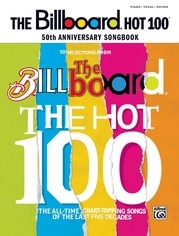 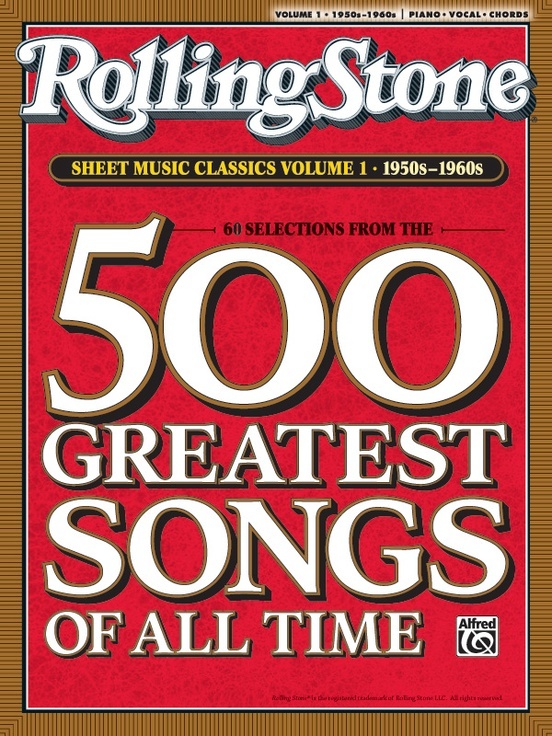 Sixty of the best songs of the early rock era, all chosen from Rolling Stone magazine's 500 Greatest Songs of All Time list. 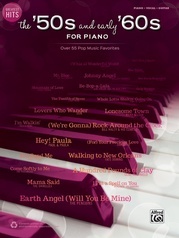 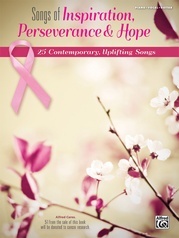 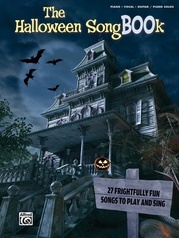 The songs are from the 1950s to the '60s, arranged for piano/vocal/chords. Many of these great songs were previously available only as "old-time" sheet music editions that did not accurately portray the classic recordings that made them famous. 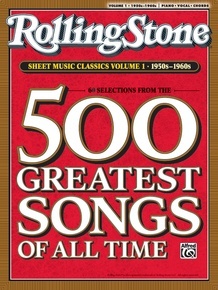 In preparing this songbook, Alfred Music took great care to revisit those recordings, replacing incorrect arrangements with new ones that allow pianists and singers to perform the songs in the style that landed them on the Rolling Stone 500. 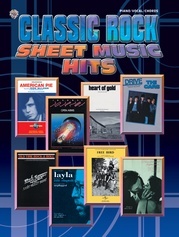 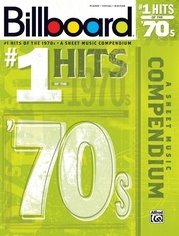 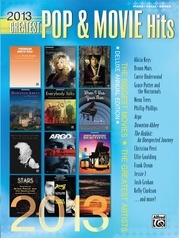 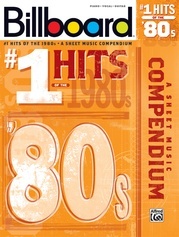 Also available: Rolling Stone Sheet Music Classics, Volume 2: 1970s--1990s. 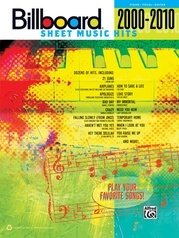 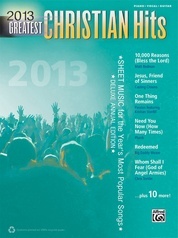 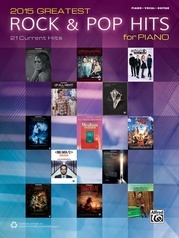 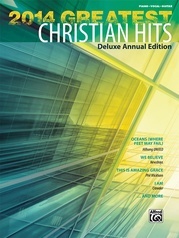 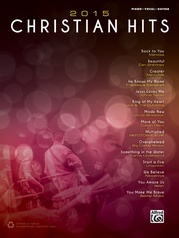 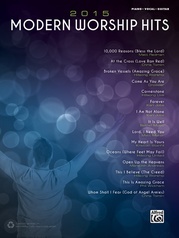 Similar editions are available arranged for easy guitar TAB, wind, and string instruments. 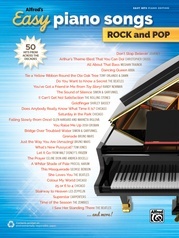 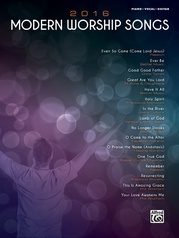 Songs vary per instrument. 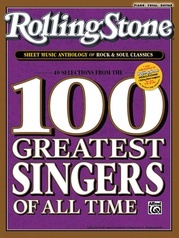 Titles: All Along the Watchtower * All I Have to Do Is Dream * Be-Bop-A-Lula * Blowin' in the Wind * Blueberry Hill * Both Sides Now * The Boxer * Brown Eyed Girl * Crazy * Crying * Earth Angel * Eight Miles High * Everyday People * For What It's Worth * Gimme Shelter * Gimme Some Lovin' * Gloria * Good Vibrations * Great Balls of Fire * (Your Love Keeps Lifting Me) Higher and Higher * Hit the Road Jack * Honky Tonk Women * Hoochie Coochie Man * Hound Dog * House of the Rising Sun * I Can See for Miles * I Want To Hold Your Hand * Jumpin' Jack Flash * The Letter * Like a Rolling Stone * Mr. Tambourine Man * Mustang Sally * My Generation * My Girl * The Night They Drove Old Dixie Down * Paint It Black * People Get Ready * Piece of My Heart * Respect * Rock Around the Clock * Ruby Tuesday * Runaway * (I Can't Get No) Satisfaction * Save the Last Dance for Me * Soul Man * Sound of Silence * Stand By Me * Summertime Blues * Sunshine of Your Love * Sympathy for the Devil * Times They Are A-Changin' * The Weight * What'd I Say * When a Man Loves a Woman * Whipping Post * White Room * A Whiter Shade of Pale * Whole Lotta Shakin' Goin On * You Can't Always Get What You Want * You Send Me.